Hong Kong festivals and events include far more than the six shown here. Two of the most popular with tourists are the Chinese New Year International Performance Night, along with the Float Exhibition and fireworks, and the Winter/Christmas Festive Period. 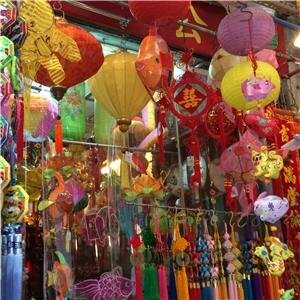 Listed below there are also festivals for films, art, literature, and books held in Hong Kong. If these festivals interest you, you can include them in a Hong Kong tour. For people in Hong Kong and Macau, it is an important custom to give fresh flowers, potted plants and bouquets as presents on Chinese New Year’s Day 2019. 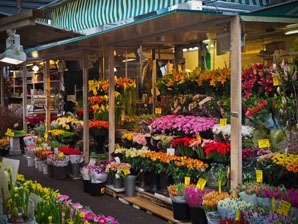 Fresh flowers symbolize good luck in the two regions. 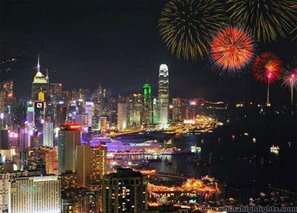 On the second day of the three-day Spring Festival holidays, fireworks fly over Victoria Harbour. The fireworks are coordinated with the Symphony of Lights and make a wonderful show of about 25 minutes. 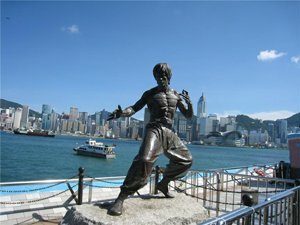 The Hong Kong Art Festival has proved to be a unique yearly cultural feast for local and international tastes since it was founded in 1973. 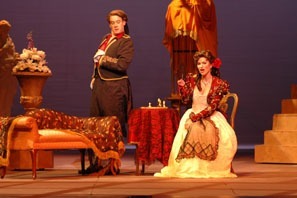 Numerous world-class music and dance performances are shown during the festival. You shouldn’t miss the Hong Kong International Film Festival if you love watching films or making your own films. Film makers show their works freely. It is an important platform for Asian film makers to communicate. 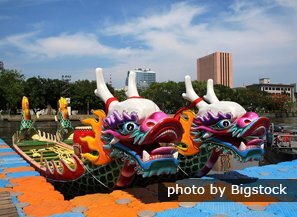 Tuen ng means ‘dragon boat’ in Cantonese. The annual Hong Kong Tuen Ng Festival is one of the world’s largest dragon boat race events. Different dragon boat activities are held during the festival. It is a unique chance for tourists to experience local customs. 2019 update. 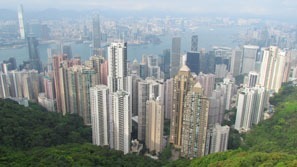 Hong Kong is famed as a “paradise for shopping”. People like shopping in Hong Kong for better quality with lower prices. In July and August, the Hong Kong summer shopping season provides special events and offers for customers. Hong Kong Book Fair is one of the largest book fairs in Asia. 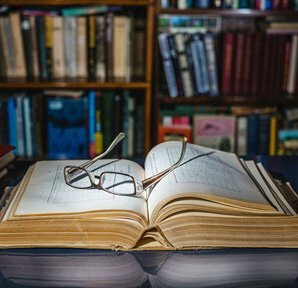 Founded in 1990, it is organized annually in July by the Hong Kong Trade Development Council in Hong Kong Convention and Exhibition Centre to encourage people to read more. 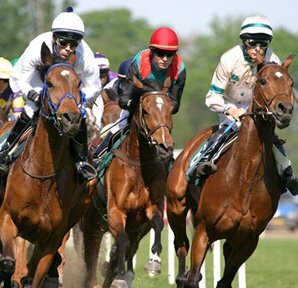 Most people in Hong Kong are fond of gambling on horse races as it is one of the only legal avenues for gambling in the region, as well as betting on rugby. The races are held from September to July each year. It is more about entertainment than gambling for Hong Kongers. 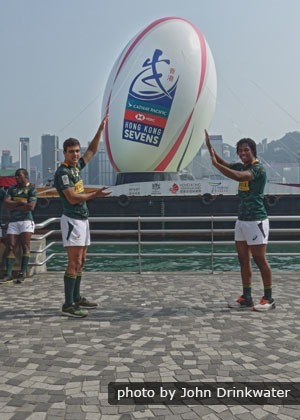 The Hong Kong Winter Festival is held by the Hong Kong Tourism Administration annually in order to attract more tourists. The streets are decorated with colorful lights, and there are numerous Christmas and New Year&apos;s events. 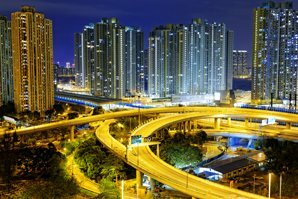 As the East Asia city that celebrates Christmas most grandly, Hong Kong is the best choice for people who want to spend a Christmas holiday in Asia. See Christmas displays and enjoy Christmas dinner and Christmas sales. 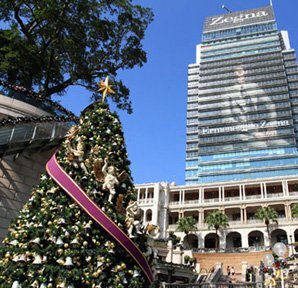 There are plenty of events you can take part in at Christmas in Hong Kong.